Ever since us humans mastered the ability to read and write, we’ve been trying to express our emotions and feelings in words. In the modern age, telling someone that you’re annoyed with them is just an Emoji away, but the means of social communication are in no way limited to that. It wouldn’t be wrong to consider that WhatsApp today is the largest means of mobile communication between users across the world. This is why it’s no surprise that the WhatsApp Status feature which is only a year old already has more users than Instagram itself. 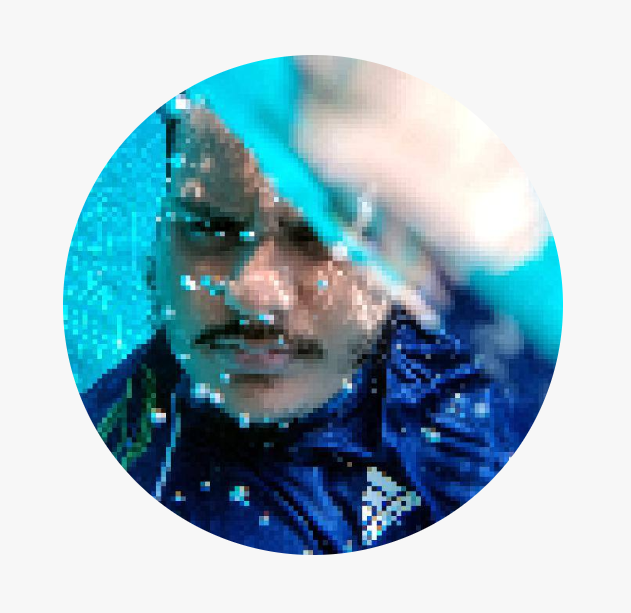 However, finding the coolest texts, GIFs, and even video and audio files as your WhatsApp status can be quite the work. 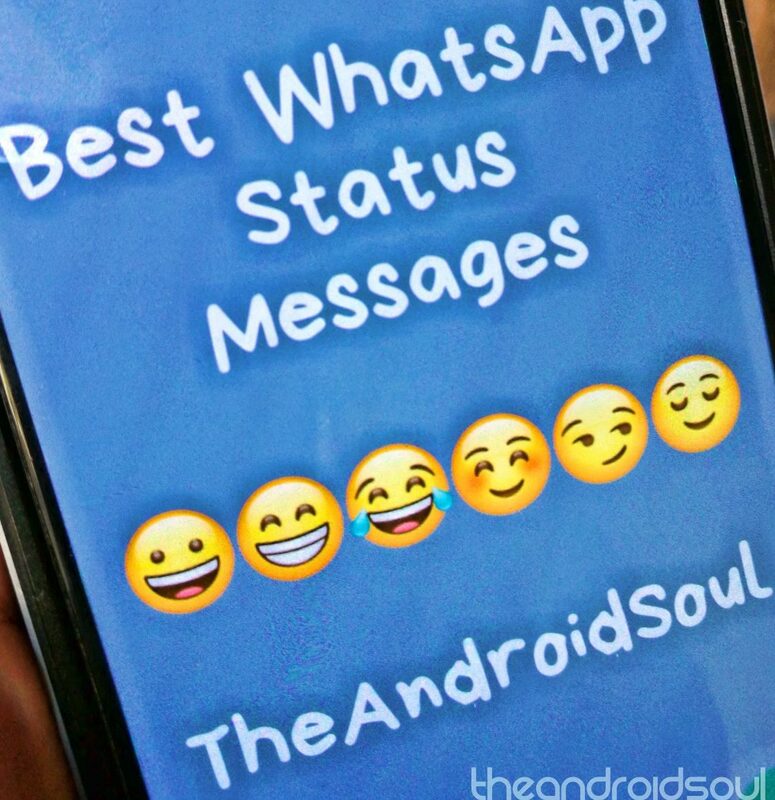 If you’re a regular WhatsApp user who’s looking to spice up their Status page, here’s how we can help with the top WhatsApp Status messages that you’ll just love. My great-grandma started giggling at a barbecue, and when I asked what’s funny, she said, “everyone here is alive because I got laid. Maybe you should eat some makeup so you can be pretty on the inside too. You know a girl is mad when she starts off her sentence saying “I just find it funny how” because there’s a 99.9% chance she did not find it funny. It’s a beautiful day, I think I’ll skip my meds and stir things up a bit. Having a sense of purpose is having a sense of self. A course to the plot is a destination to hope for. I guess that’s what saying good-bye is always like–like jumping off an edge. The worst part is making the choice to do it. Once you’re in the air, there’s nothing you can do but let go. The sun kept on with its slipping away, and I thought how many small good things in the world might be resting on the shoulders of something terrible. You can never control who you fall in love with, even when you’re in the saddest, confused time of your life. You don’t fall in love with people because they’re fun. It just happens. It’s so important to realize that every time you get upset, it drains your emotional energy. Losing your cool makes you tired. Getting angry a lot messes with your health. Which of these WhatsApp Status messages will be going up on your device?